Our athletes and coaches are gaining so much from our Mind of a Champion work. Our first book of the season, Pound the Stone, unpacks the often overlooked value in working through grit on the path to mastery. We work the process, day in and day out, on our journey to greatness. 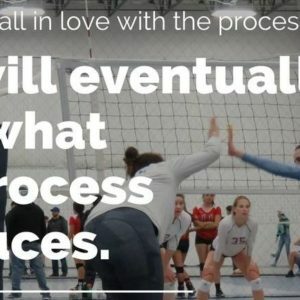 What process are you embracing this week?